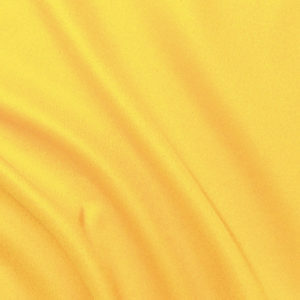 Approximate Piece Size: 60 yds. 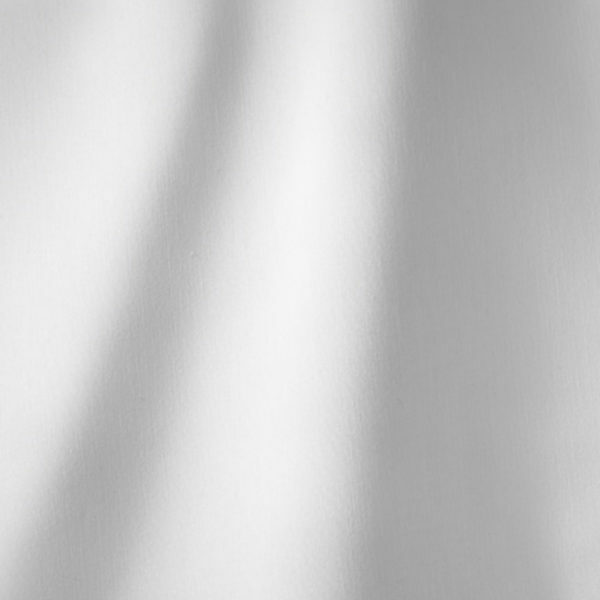 For over 30 years, Janus has been the standard lining for architectural, trade show, event and hospitality applications. It’s a 6′ wide, medium weight, 11 oz. poplin construction. 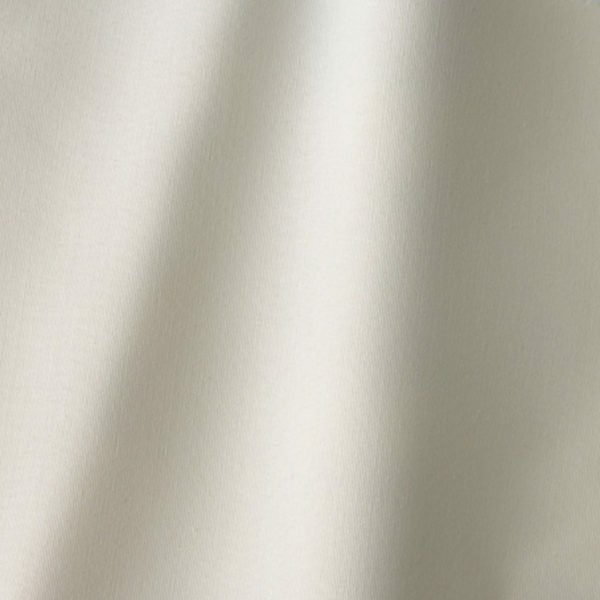 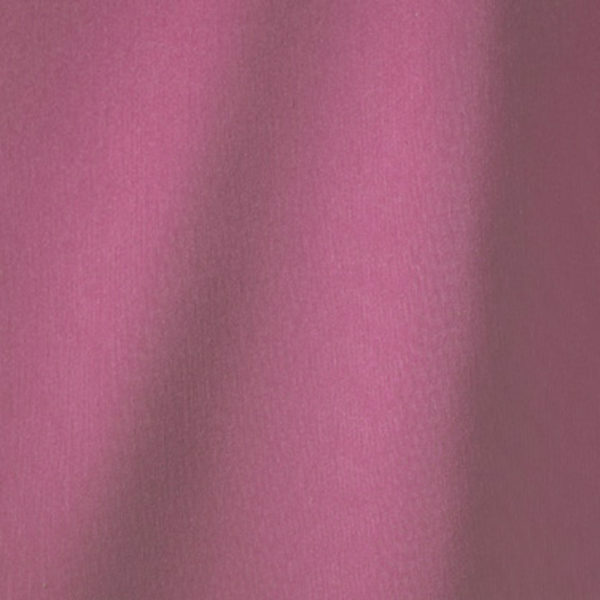 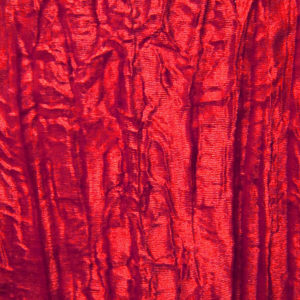 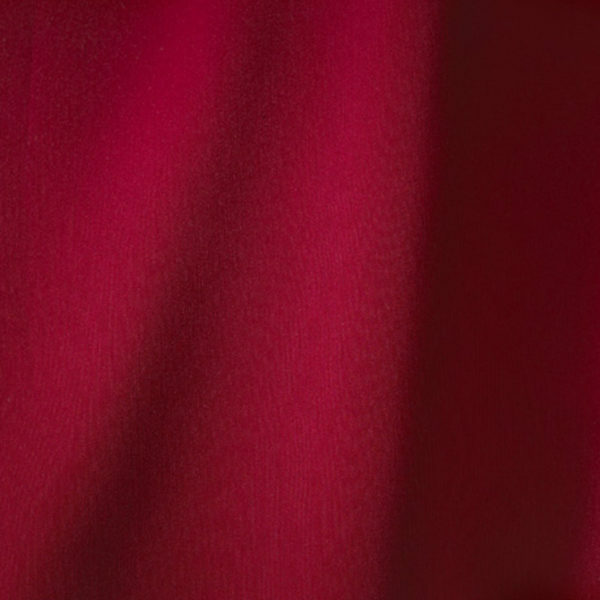 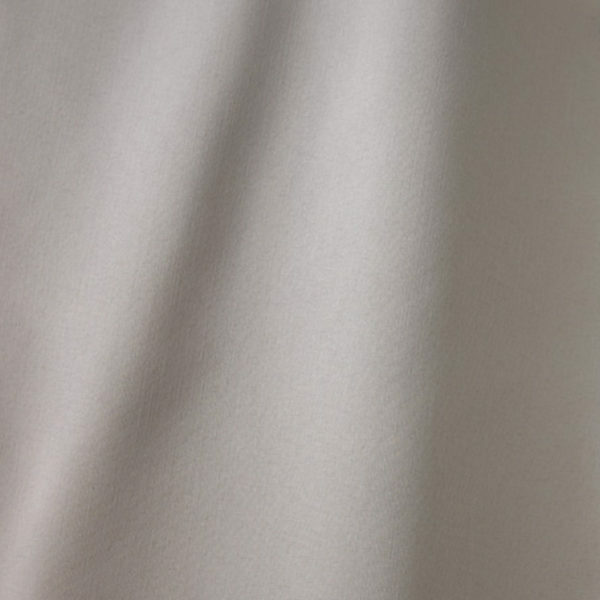 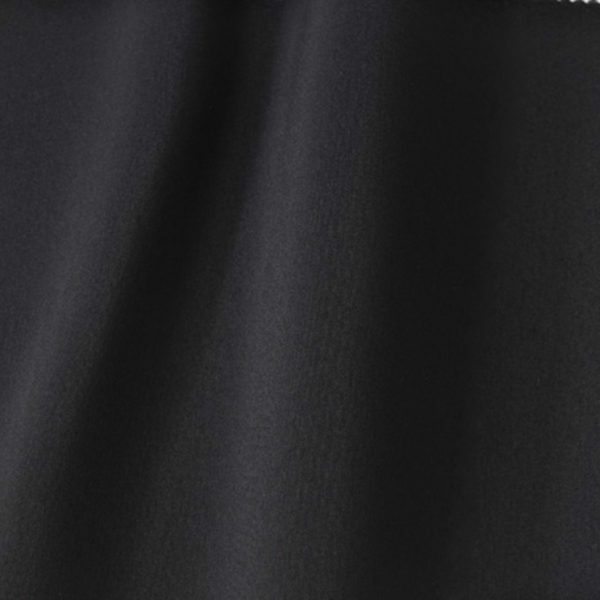 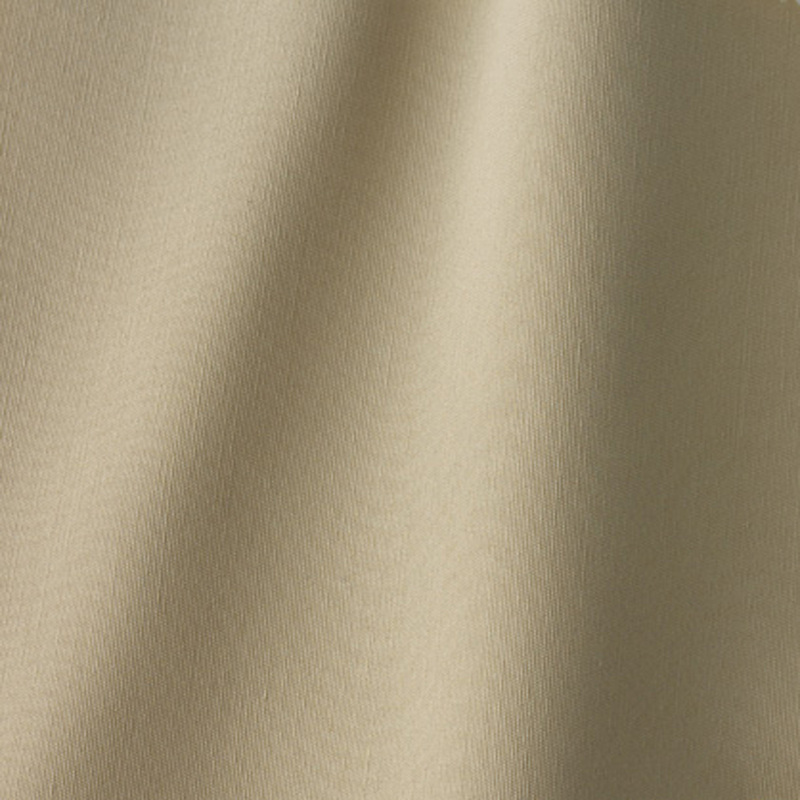 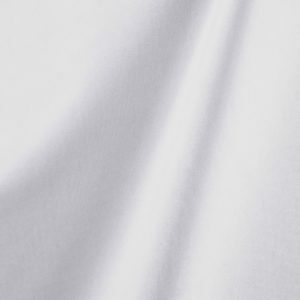 Its optimal wrinkle resistance makes Janus the perfect fabrics for banners, draperies, skirting, tent liners and screens.